Ms. Easygoing EVIE shared the story about Advent & the candles’ significance with our Catechism class! Therefore, †CHRISTmas† is about giving to others, as a gesture of ♥LOVE♥ of †GOD†’s people ~ as if we were doing this for †JESUS† Himself. Our R.E. 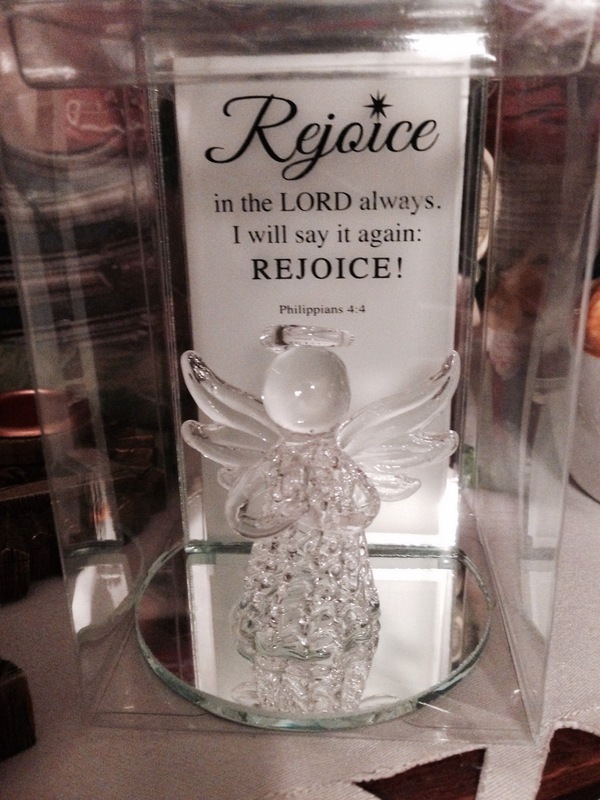 student, Delightful DANIELLA, generously gave us this beautiful gift! We our blessed with our little angels! This is our way of celebrating the coming of †CHRIST† the King. 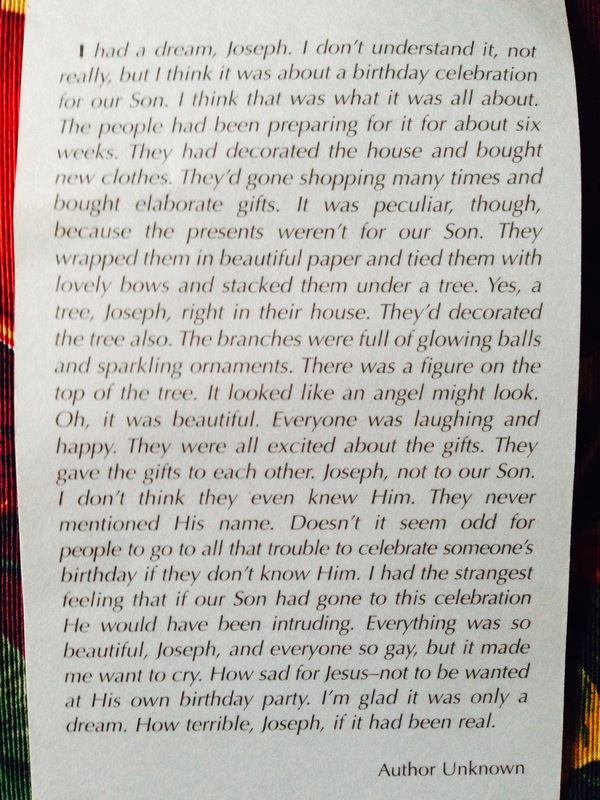 … that I read to our sweet students, who were reminded of the Reason for the Season. And let’s not forget MARY, the Queen Mother of †GOD†! 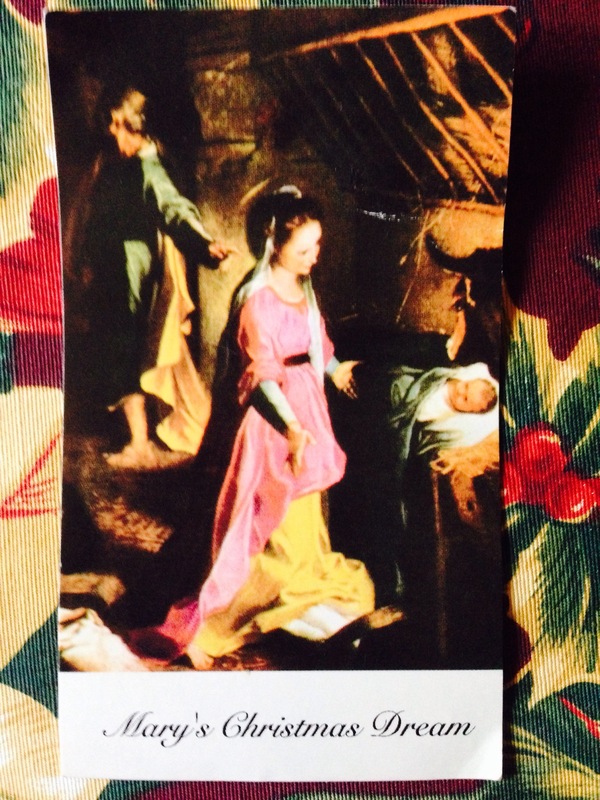 Our Lady of Perpetual Help ~ Continuing to celebrate Advent and CHRISTmas with this Novena to prepare for JESUS’ Birth!